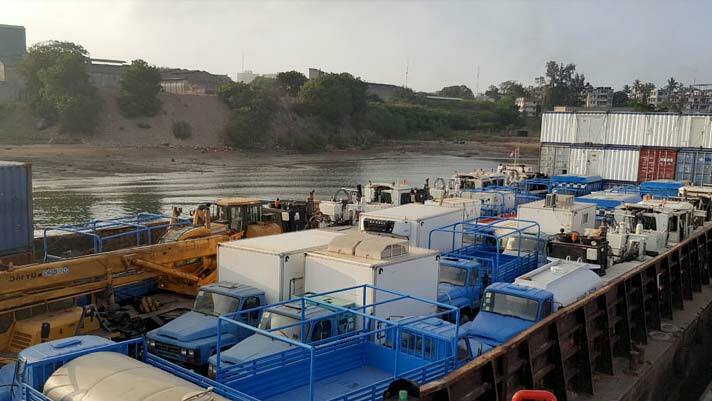 Comarco has been contracted to deliver 4,500 cbm of seismic equipment from Mombasa, Kenya to the Port of Berbera, Somaliland for BGP, one of the world’s leading geophysical service companies. 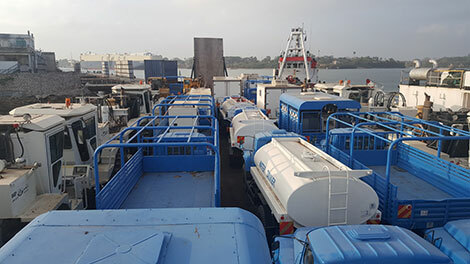 Comarco received and consolidated all BGP cargo in the Supply Base, processed all export documentation, loaded, lashed and secured all equipment onto the flattop transport barge Comarco 233 and departed Mombasa, ahead of schedule, under the tow of tug Comarco Swift. 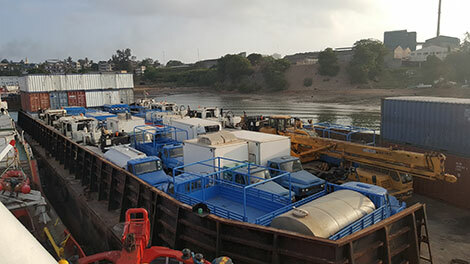 Comarco has been working with BGP since 2008 and has provided a variety of services, including: marine transport, beach landings, equipment hire, equipment repair and EPZ services, stevedoring, handling and documentation. We look forward to carrying our strong working relationship with BGP into 2017 and beyond.